If you have seen cracks in your home’s slab foundation, or you have begun to notice hills and valleys in your home’s floors, then you may be worried that your home might have foundation damage. Your first instinct after coming to this realization may be to ignore the problem due to the potentiality of needing costly repairs; however, this is a mistake. Here are just a few of the reasons why it is critical that you have your foundation repaired as soon as possible if you believe you have foundation damage. While it may be tempting to ignore the problem, or put off the repairs for a while to save money, the fact is that the damage is only going to get worse the longer you wait. Once your foundation is damaged, the damage will quickly become bigger and more expensive the longer it goes unrepaired. While it is never fun to have to spend money on home repairs, by having your home’s foundation repaired as soon as you suspect damage, you will actually be saving yourself money in the long-run by preventing more extensive repairs, particularly if you are able to catch the problem early. Not only will damage to your foundation get worse over time, but foundation damage that is left unrepaired can also cause extensive structural damage throughout your home. From cracking and bowing walls, to misaligned doors and windows, a whole host of problems can be caused by not repairing a damaged foundation. In fact, if the damage goes unaddressed long enough, the very structural integrity of your home can become compromised. As you can see, it is critical to have your foundation professionally inspected and repaired if you suspect foundation damage. Contact us to learn about the signs you can look out for indicating that your home may be in need of foundation repair. Not all foundation contractors are created equal. When evaluating prospective foundation contractors, there are three qualities to seek to ensure the long-term stability of your building. They are accessibility, a comprehensive quotation, and timely project completion. Below is a look at each of these qualities and why they are vital to the success of your project. Foundation contractors should have a proven track record of completing projects on time or ahead of schedule. If unexpected delays should happen to arise, the contractor should contact you right away. As you compare foundation contractors, be sure to check the contractor’s references to confirm their adherence to project deadlines. In addition to exhibiting the qualities above, the foundation contractor you select should exhibit professionalism and industry experience. 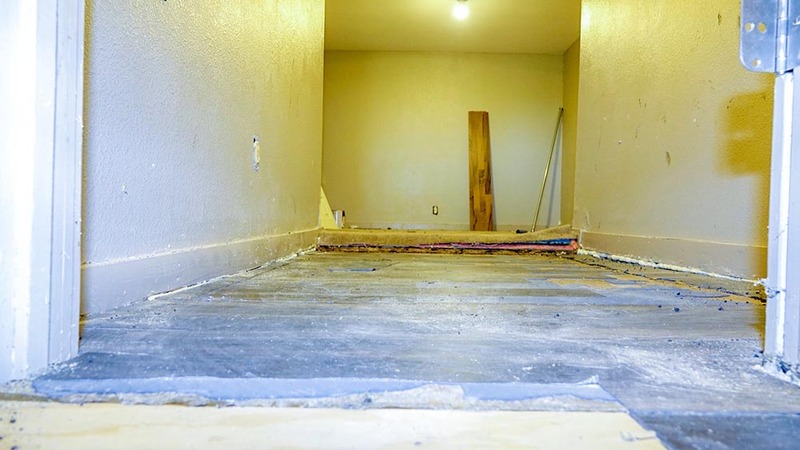 Whether your project is large or small, the foundation experts at Steady House Foundation Repair have the tools and resources to surpass your expectations. 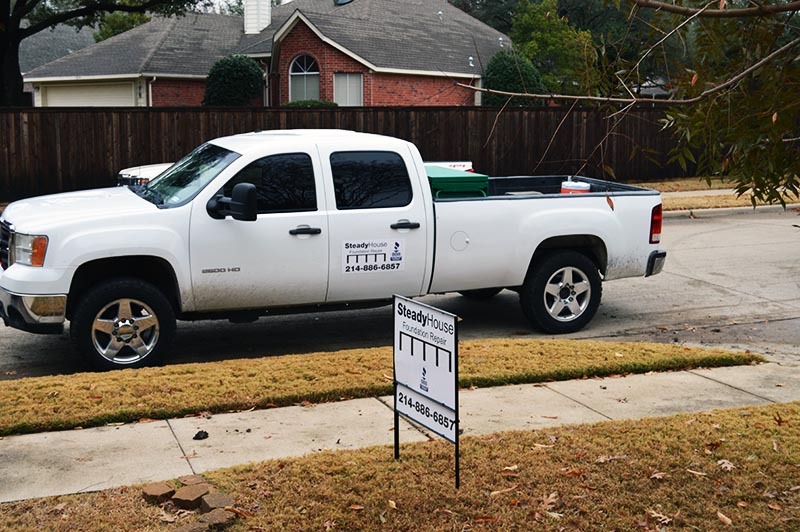 Please contact us to learn why we are the most trusted foundation contractor in Texas. We look forward to hearing from you!